What if you decide to write a story about your latest project, and you wanted to include in your story the thinking part and the sequence that goes into it? But right from the beginning, you constantly become reminded of other things kind of related to building a library, but kind of not. Then you come up with these small side-line topics and do some digging into each, with the resources that are available to you. But then you worry, that somewhere out there you are missing this huge amount of important information that later might make your efforts appear dreadfully....... dreadful. No, distracted. Something reminds me of something else, and that reminds me of something else. I say to myself, "Pull yourself together-Man!" This isn't brain surgery. Well, in this case, it is, sort of. Focus, stay engaged. Can you write things this way? Or will it cause people to worry about you? Oh well, I am going to go for it anyway. Wow Jimmy, you are truly a master- master architect, master craftsman...master comedian! This is sooooo gorgeous!!! I am so happy to see that you now have a blog for others to see just how amazing you are! That's the beauty of blogging--there are "no rules!". You just write how you think! Reading your post is like sitting right next to you! I like that! I heart uncle Jimmy! Best uncle ever!!! So proud of your amazing work...beautiful ...I was speechless. Love you! Jim I love your writing. When you write your first book it will be im my library!! I love you forever and am so blessed that your my brother. Your work is amazing! I loved reading your blog ... who knew you were such a deeply profound thinker??? I will look forward to your next entry! I love your blog!!!!!! I love your stories, your pictures, your pure artist expression and amazing craftsmanship. You have added to the universe.. I am now a dedicated follower. I love you both!! And oh about that 52 thing .. I just joined the club.. it is not near as old as it used to be. 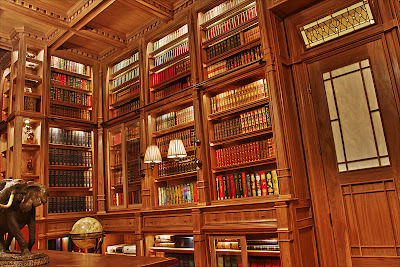 I was talking to my mom about your library tonight, I am in love with it. 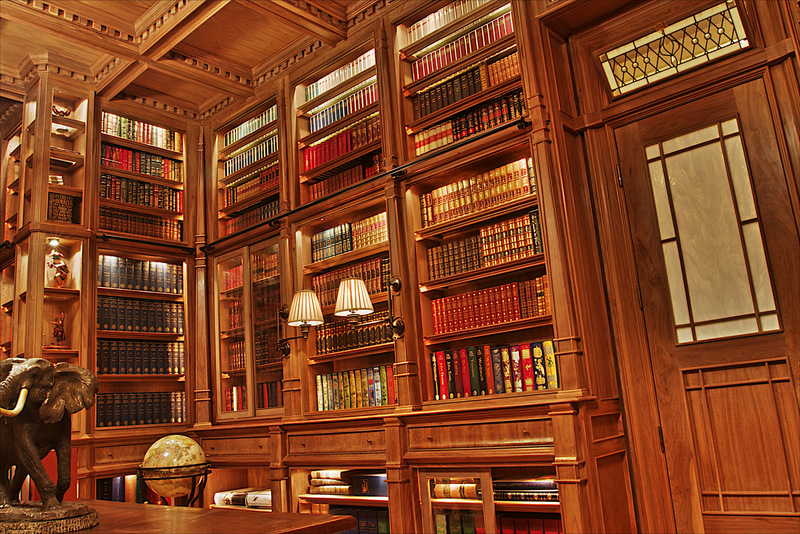 When I picture my dream library, it is like yours but about ten times less cool, you did an amazing job! 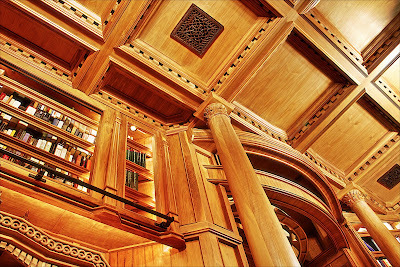 I think that I am guilty of lust after your library, will you make me one? !